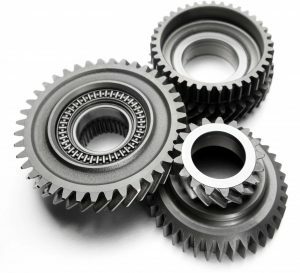 The oldest transmission shop in Delaware, American Transmission Rebuilders has been serving the tri-state area for 59 years. We’re not a franchise or a conglomerate. At American, you can expect clear answers, fair pricing and integrity. We’re now offering all phases of automotive repair. 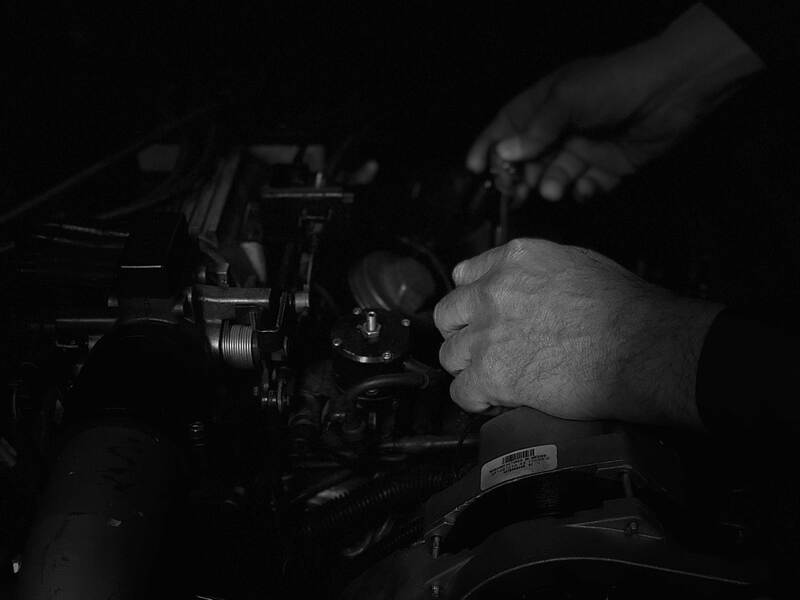 From that pesky check engine light to major repairs, we have you covered. Come in for a complimentary initial vehicle inspection.